If you’re looking for kids furniture in El Paso, Market Warehouse Furniture is the place to go. Kids can be picky and parents want to find options that are both affordable and reliable. As El Paso’s go-to furniture store, we’re able to offer a wide selection of kids furniture at excellent prices. Whether you need a complete bedroom set or a simple bookshelf, we can help. Furnish your child’s room with the best options available. Warehouse Price: $1,149 | Monthly Payment: $25 O.A.C. Warehouse Price: $1,699 | Monthly Payment: $36 O.A.C. Warehouse Price: $999 | Monthly Payment: $21 O.A.C. Warehouse Price: $1,349 | Monthly Payment: $29 O.A.C. Warehouse Price: $1,549 | Monthly Payment: $33 O.A.C. Warehouse Price: $1,899 | Monthly Payment: $40 O.A.C. Warehouse Price: $1,149 | Monthly Payment: $24 O.A.C. In order to find the right piece of kids furniture, you need to consider a few important things. Kids furniture plays a big role in the life of the child so buying furniture that perfectly suits your child’s needs is necessary. A child’s bedroom is much more than a bed and some shelves. It’s where the child will play, grow, and dream. This room may be where a child goes after a difficult day at school or where memorable and fun sleepovers will take place. For this reason, a child’s bedroom is the most important place in that child’s life. When it comes to buying furniture for children, you must remember that children grow a lot in a very short timespan. Instead of buying a small bed, make sure to plan for the future accordingly. In most cases, the bedrooms children grow up in tend to have the same furniture for many, many years. So it’s best to make sure your child has the right bed frame and bedroom furniture. 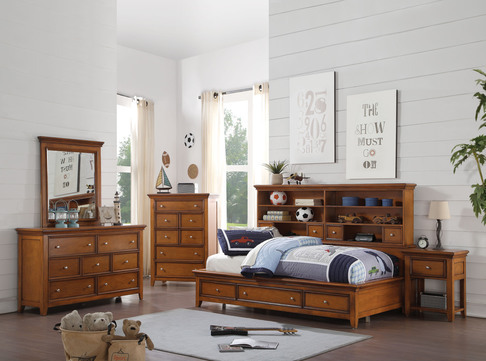 Market Warehouse Furniture makes it easy for parents to find the right kids bedroom sets at affordable prices. We have options of all styles and sizes, for both boys and girls. 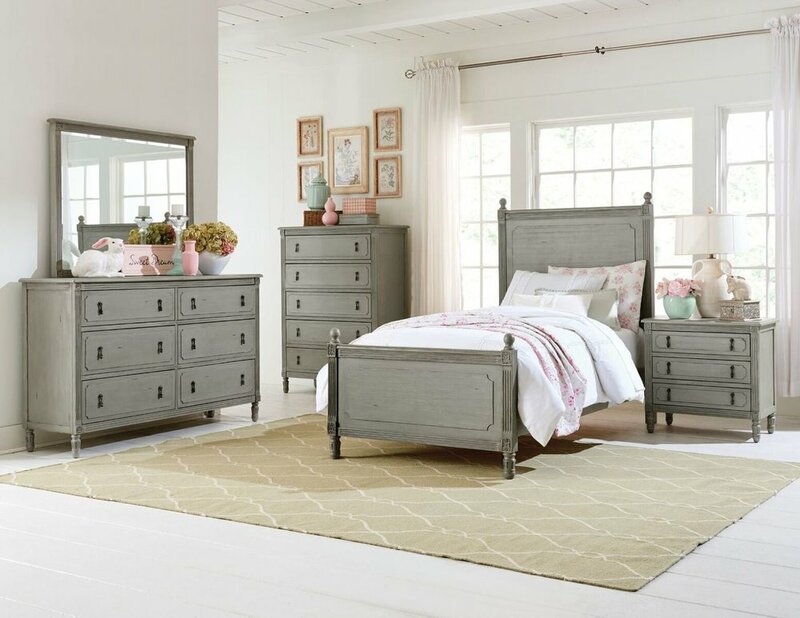 Since bedroom sets include the bed frame, night stand, dresser and chest of drawers, they’re excellent options to outfit an entire room. By buying all of these pieces of furniture together, you’ll save money and have a uniform style within your child’s bedroom. Visit Market Warehouse Furniture, Today! What’s so great about being a furniture warehouse is the sheer amount of options available. If you’re looking for a new night stand or chest of drawers for your child’s bedroom, then we’ve got a wide selection from which to choose! Come visit Market Warehouse Furniture today and take a look at our inventory of kids furniture. Our low prices and in-house financing options will make it easy for you to take what you need home with you!